Lightroom Classic Tutorials > Lightroom Mobile > Lightroom mobile – what is it? 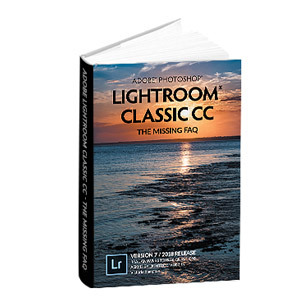 The Lightroom family revolves around the Lightroom Cloud. 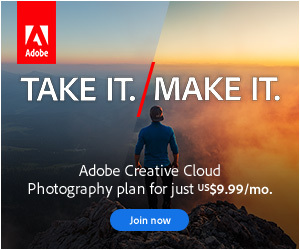 Photos uploaded to the cloud are available on all of your devices, not just for viewing but also for editing, using the same non-destructive tools we’ve come to love on the desktop version of Lightroom. Originals uploaded to the cloud from your mobile devices are automatically downloaded to your desktop hard drive (to be included in your main photo archive) when you next open Lightroom, saving you the time and hassle of plugging in your mobile devices. Since Lightroom on the desktop has been around for a lot longer than the cloud-native apps, it’s more of a cousin than a direct relation. It syncs photo metadata with the cloud and automatically downloads new photos from the cloud, but it doesn’t back up full size originals to the cloud. It can’t currently be used for desktop-to-desktop sync, but that’s likely to come in a future release. However your photos reach the cloud, don’t worry, they remain private. They’re not shared with anyone, unless you choose to make them public using the sharing features that we’ll explore in a later post. Love your graphic in the 1st LR Mobile article. I Store via SmugMug but can I store in Lightroom and distribute to emails via a folder or otherwise? I don’t quite understand your question Charles… can you tell me a little more about what you’re trying to accomplish? Is there a way to view comments? I can view them on the PC app and the web app, but I cannot find them on the Android mobile app. I don’t think they’ve added that to the Android app yet Gary.